2M has build up experience in measuring various vital horse signs which can lead to new horse sensor solutions or products. Extra challenge is that solutions must be rugged and out of reach of the horse without being noticed or felt. 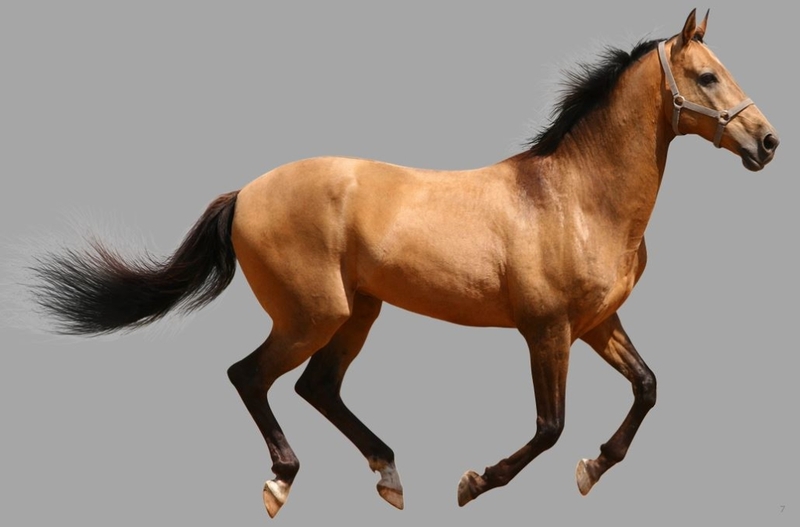 Besides that measurement locations and techniques should work reliably within the given constrains like the horse’s fur. 2M measured in the past ECG, heart rate, breathing rate, outside, skin and core temperature, sweating, humidity, steps, energy and activity of body, head and legs & position of horse and rider. Other measurements often used in humans can be translated to the horse taking the above constrains into account. In the past various real life experiments were done together with the university of Wageningen and experts on horse physiology.